Published February 21, 2018 at 1230 × 828 in Foodie Spa Getaways. 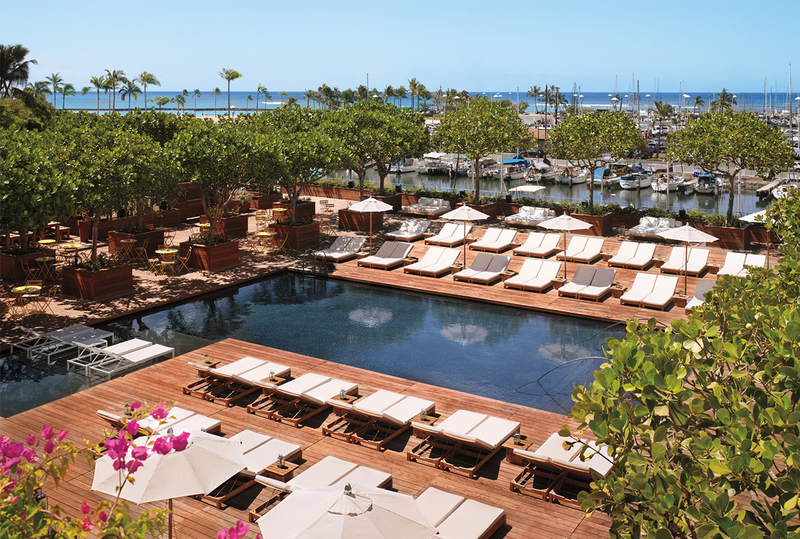 Relax in style with stunning views of the Pacific Ocean & the Waikiki skyline. Indulge your senses with a 75 min couples massage in a private suite & a poolside daybed which includes a 5 Course Blind Tasting Menu for two with fresh ingredients.